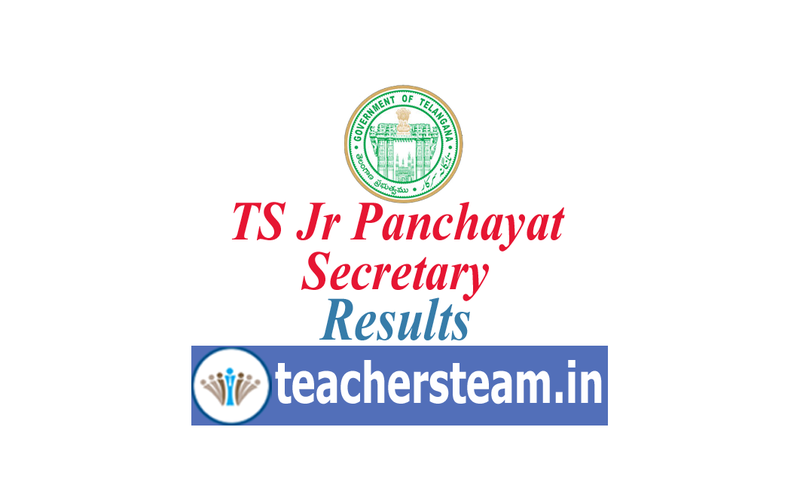 District Wise Jr Panchayat Secretary Results are releasing. Results may be released by the the District Collectors concerned. Candidates are advised to download the Results from this webpage. Results are hosted hereunder.